Another St. Patrick’s Day has come and gone. And I didn’t wake with a corned beef and green beer hangover, nor did I find any pots of gold. In fact, I didn’t even see a rainbow. Instead, everywhere I look is a sea of green. Out my office window to the front yard is a big green lawn, and a big patch of ivy around the big green pine tree next to a big green bush in the middle of the big green lawn. If I look out the French doors to the backyard — more green. 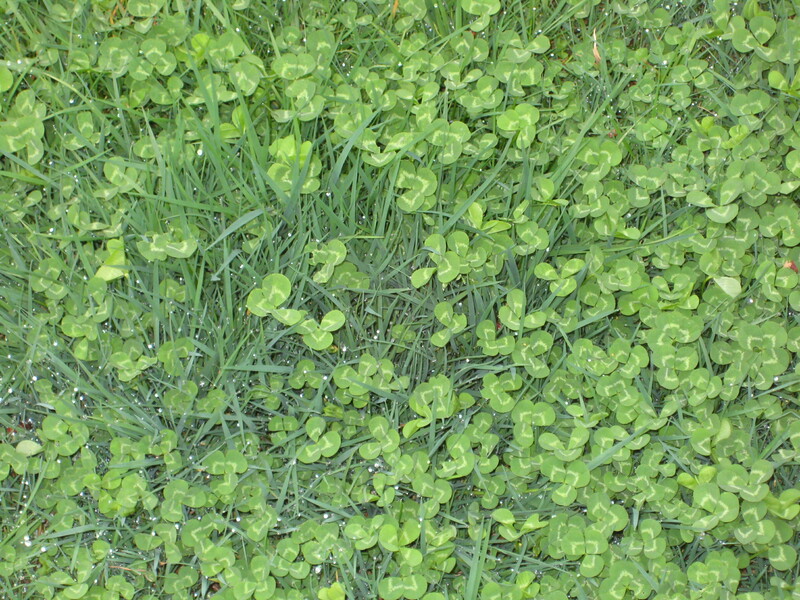 Lush, growing, large green carpet of lawn, dotted with patches of clover — doesn’t get more Irish than that! — with a stray dandelion or two for color. So, though I skipped the typical St. Patrick’s Day dinner, I did surround myself with green, mainly in hopes of pleasing the little green men who cart those pots of gold from rainbow to rainbow. Hoping to channel the money gods — and the leprechauns who work for them — to coerce them into sending a little green dough my way, I celebrated the day not with drinking green beer in a crowded, noisy bar full of holiday revelers in green T-shirts and corny hats — although I’ve done that a few times in years past — but by making cheesy beer bread and green-spiked sugar cookies as a remembrance of my father and his favorite holiday. My dad was a proud, funny, friendly Irishman with a fabulous laugh who absolutely loved St. Patrick’s Day and all it called for. Though he’s gone now many years, I can’t help but think of the man who always called me his “little leprechaun” when March rolls around on the calendar. To dad, March 17 meant a big corned beef dinner with all the trimmings — fragrant, tender cabbage, juicy carrots, big chunks of simmered onion, and hunks of perfectly cooked red potatoes that would make any spud farmer smile. Chase it down with green beer or good Irish whiskey — your call — and you’ve got yourself a grand St. Patti’s Day celebration. 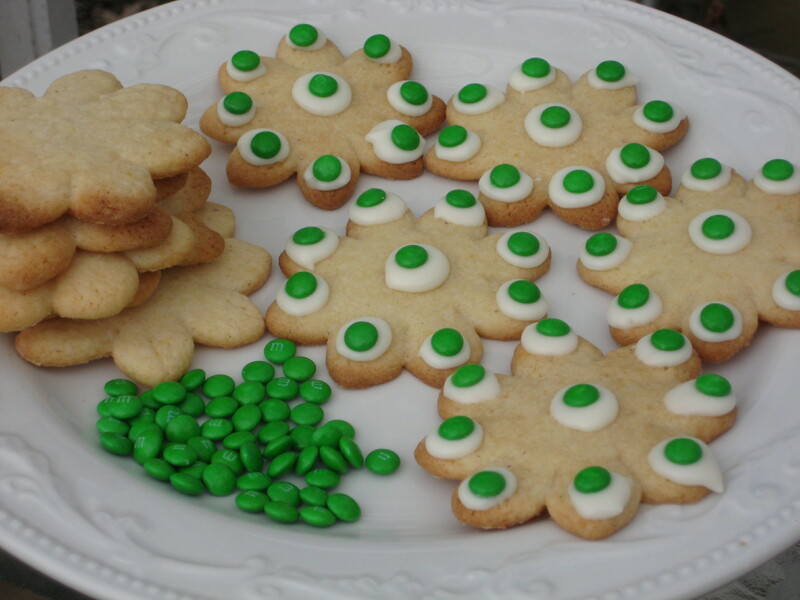 But baking bread and cookies in remembrance of my dad was my way of calling on the leprechauns for a little help. Am I a hopeful optimist — or hopeless dreamer? Maybe a little of both. I’ve been called worse. I do know that on St. Patrick’s Day anything can happen — because my dad always said so. The tides can turn and calling on the leprechauns when you need some plain ole’ Irish good luck is always a smart move. Green is the color of money — of which I currently have little. 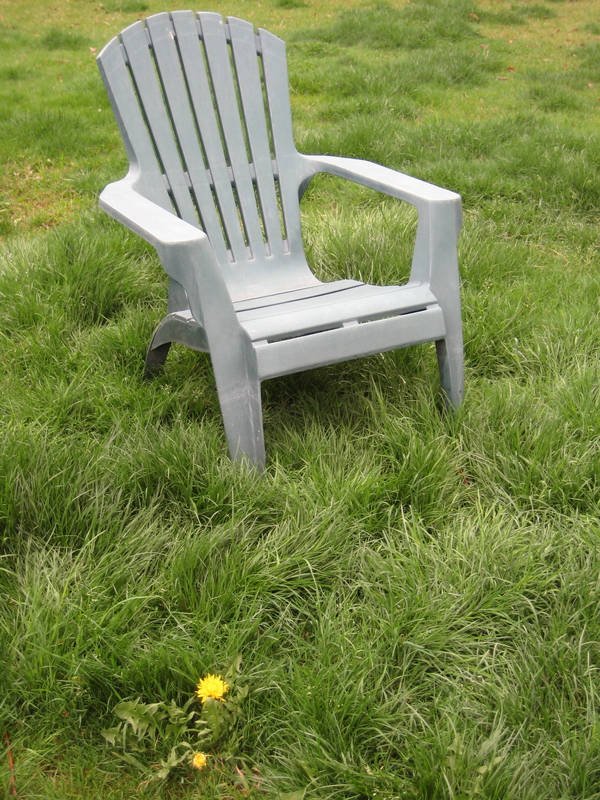 And green is also the color of healthy grass, of which I have an abundance — until the green money runs out, then I’ll have to say goodbye to the green grass as well. Here’s hoping I channeled a little bit of old fashioned Irish luck yesterday. Continue following the directions on the package for roll out/cut out cookies, and bake as directed. Allow cookies to cool completely before icing or decorating. Sugar Cookie Icing — I followed the easy recipe for Buttercream Frosting on the C&H Powdered Sugar box (which my mother always claimed was the best — If it was good enough for her, it’s good enough for me.) Use whatever frosting you love — homemade or packaged. Frost the cookies, or decorate with dollops of frosting, as you see fit; drop on the mini M&Ms for color. 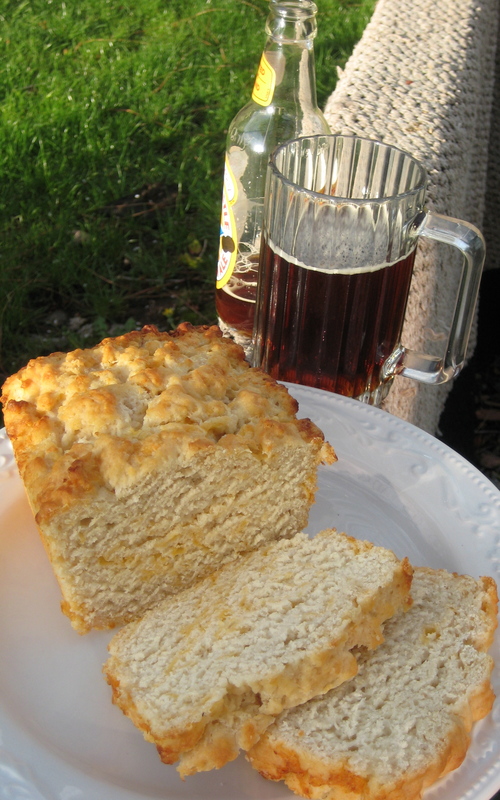 CHEESY BEER BREAD — I actually got this recipe from my father more than 20 years ago; he found it in a Sunset magazine, circa 1980s, I believe. My family has used this easy recipe over and over and over again — tweaking it in many different directions. Mix up a big batch of your favorite soup to serve alongside this delicious bread. Stir together flour, sugar, and caraway seed and cheese, if desired. Add the beer and mix thoroughly. Spoon into a lightly buttered (I use an oil spray) loaf pan. Pour melted butter over the top of the batter. Bake in a 350 degree oven until loaf is golden brown and begins to pull from edge of pan, about 50 minutes. Allow to cool a few minutes, then remove from pan and allow to cool a bit more on a wire rack. Serve warm or at room temperature. This entry was posted in Comfort Food -- Savory, Desserts, Sandwiches & Paninis and tagged beer, Betty Crocker, buttercream frosting, cheesy bread, clover, cookies, corned beef & cabbage, dandelion, frosting, good luck, green, icing, Irish, lawn, leprechauns, M&Ms, pot of gold, rainbows, St. Patrick's Day. Bookmark the permalink.